These cosy slippers are designed in Denmark, handmade in Nepal, and fair trade certified. The slippers are made of natural sheep's wool. 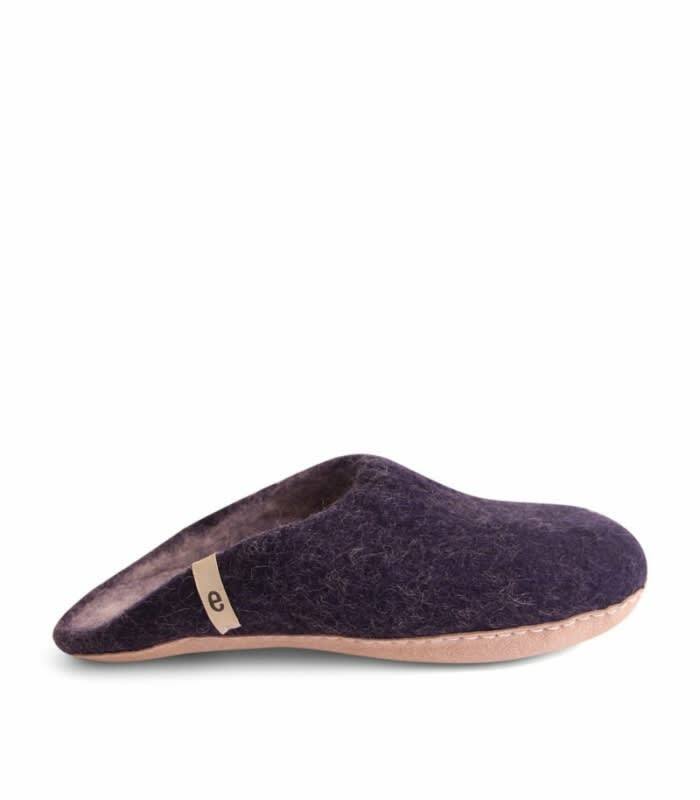 Wool is the perfect material for a slipper. Your feet never feel too hot or too cold. Bias in Harrogate, United Kingdom.